Submitted by Big Fire on Fri, 02/21/2014 - 16:38. 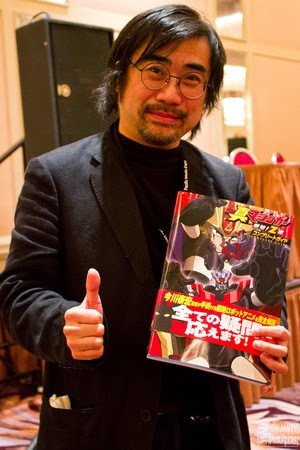 Imagawa's obvious well known titles are there (GR, Gundam, Getta, Mazinger, Tetsujin) but there are many surprise titles that you may not have ever heard of, let alone imagine Imagawa working on! A great read about the great Director of my favorite anime of all time! Thanks George!